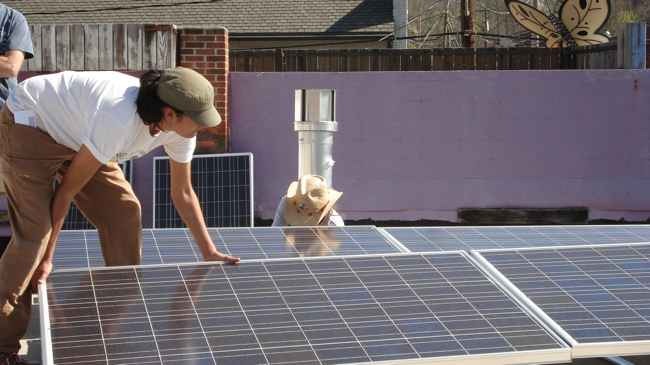 The Appalachian Institute for Renewable Energy (AIRE) is a non-profit organization that helps community-based organizations and public sector institutions plan, develop and own renewable energy systems. We work with faith communities, nonprofits, local governments, K-12 schools, colleges and universities. We also consult and conduct research on renewable energy in the public interest and collaborate with organizations that are working to hasten a rapid transition to distributed, community-owned renewable energy. Be sure to see our blog posts and papers.